Get Physical has announced that it will release the debut album from Chicago house innovator DJ Pierre. Nathaniel Pierre Jones was one of the very first producers to create the iconic squelch of acid house when playing around with a Roland TR-303 as part of production trio Phuture, alongside the late DJ Spank-Spank and Herb J. Their discovery changed the dance music world forever, spawning the acid house revolution at club's like Manchester's The Haçienda, and saw DJ Pierre go on to clock up more than 200 credits under aliases like Doomsday, Prime One, Raving Lunatics, ACID FACE and many more. He also became synonymous for his Wild Pitch mixes, an alias he is lending to his debut album, which is called 'Wild Pitch: The Story'. Across the album's 17 tracks, which features cuts that are both old and new, Pierre breathes new life in classic staples like Donna Summer's 'I Feel Disco', Blunted Dummies 2016 cut 'House For All' and his own 'Generate Power'. He also links up with fellow Chicago icon Marshall Jefferson for definitive house anthem 'House Music'. 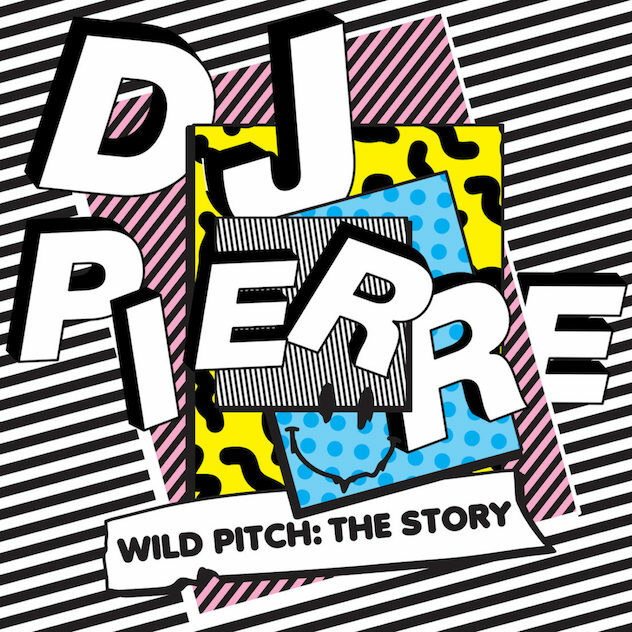 DJ Pierre's debut album 'Wild Pitch: The Story' is out 24th November via Get Physical.